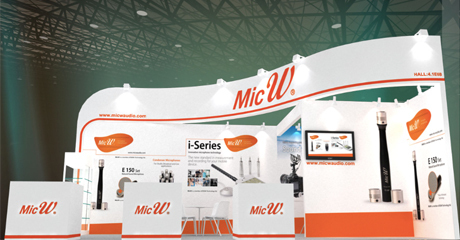 Beijing, China, 24th Mar 2016 –Microphone manufacturer MicW Audio will expand its revolutionary i-Series of microphones with the launch of 3D recording kit—the new 3D recording and playback system based on iPhone in Prolight+Sound 2016 in Frankfurt, which will be held at the booth Hall 4.1 E68 April 5th – 8th, 2016.The kit is designed for binaural recording and playback, on-site recording and data sharing for NVH engineers, 2-channel acoustics analyzer and 3D audio recording. 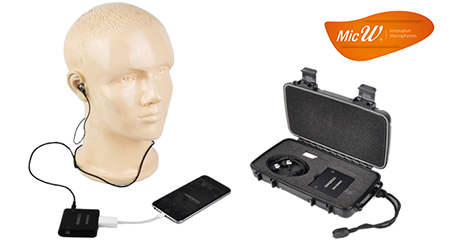 The contents of the kit are i3DMicTM Pro360 ear-microphones, iDAQ 2022 sound card with 2 inputs and 2 outputs, cable from lightening to USB. 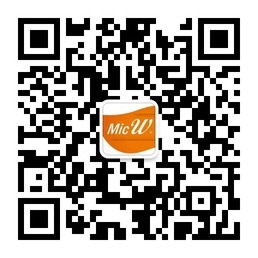 Welcome to MicW booth to engage in the special experience with iPhone. Also featuring at the Prolight+Sound 2016, MicW will launch the D-Series large diaphragm microphones for voice recording. D-Series have a warm vintage sound that uplifts both vocals and instruments. Other products on display include N series professional microphones. 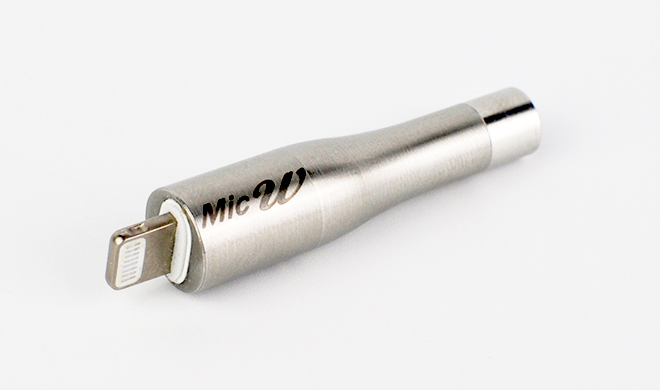 N-seires microphones containing nickel diaphragm capsules derived from parent company BSWA’s leading-edge technology. And M series of calibrated measurement microphones. Designed for a variety of audio measurement purposes, the series reflects MicW and parent company BSWA’s extensive experience in manufacturing measurement mics for industrial use. Fully compliant with relevant IEC standards, the M416 is suitable for simple sound fields such as home studios and hi-fi rooms, while the M215 has applications in professional audio environments such as theaters, recording studios, control room design and stage acoustics. Visit MicW Audio in Hall 4.1 E68.